A contested divorce, also known as an irretrievable breakdown of the marriage, is more general and testimony must reflect irreconcilable differences between the spouses. When spouses contest a divorce, the parties cannot agree to either getting a divorce or about the terms of their divorce. This disagreement can pertain to things such as irreconcilable differences, alimony, palimony, child support, child custody, division of assets, distribution of debts, and the terms of the custody of children. 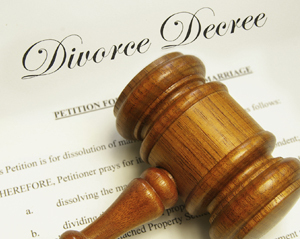 Mavrides Law Firm offers the best divorce lawyers in Boston to mediate your contested divorce. View information about the Contested Divorce Process.